Channi Chic*: Support South Africa’s top talent! Support South Africa’s top talent! This entire event was such a humbling experience to say the least! 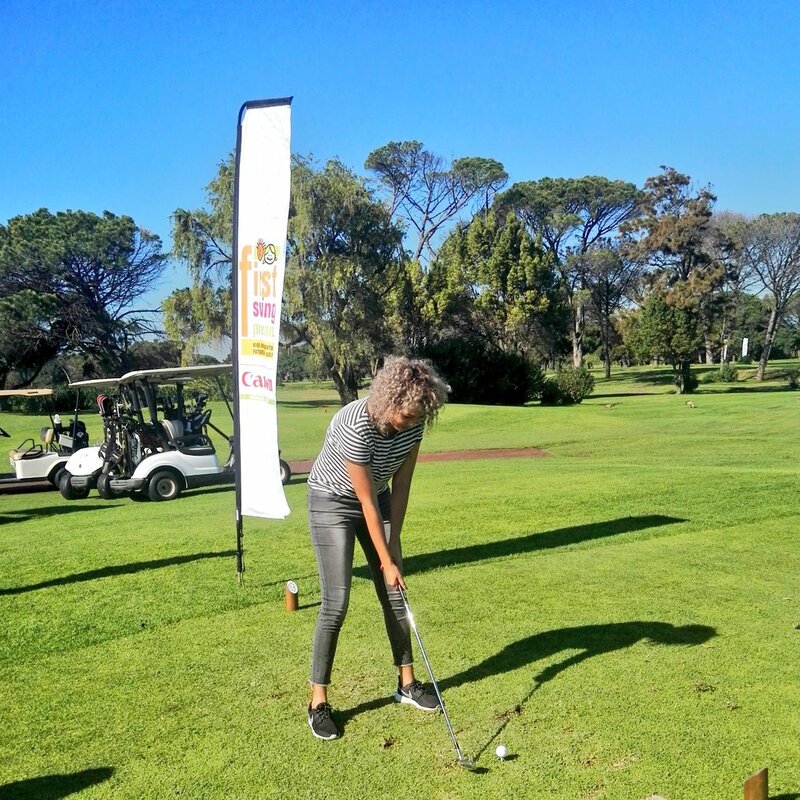 As I arrived the Media was told that we would not only be playing golf with some of the disabled golfers, but that we would be doing it, as a disabled body. What they meant to say was that we would have to play golf with either, 1 arm, 1 leg, completely blind folded and deaf (with ear plugs in) We started off swinging a golf club with only 1 arm, and then soon realized that it was much more difficult than we had initially thought of it to be. Our balance was completely off and it made the struggle of playing so much more intense. We got to play some fun 3-holes and it was clear that the disabled golfers were much better at golf than all off us combined. I really take my hat off to these talented disabled golfers that has such a clear passion & love for golf. 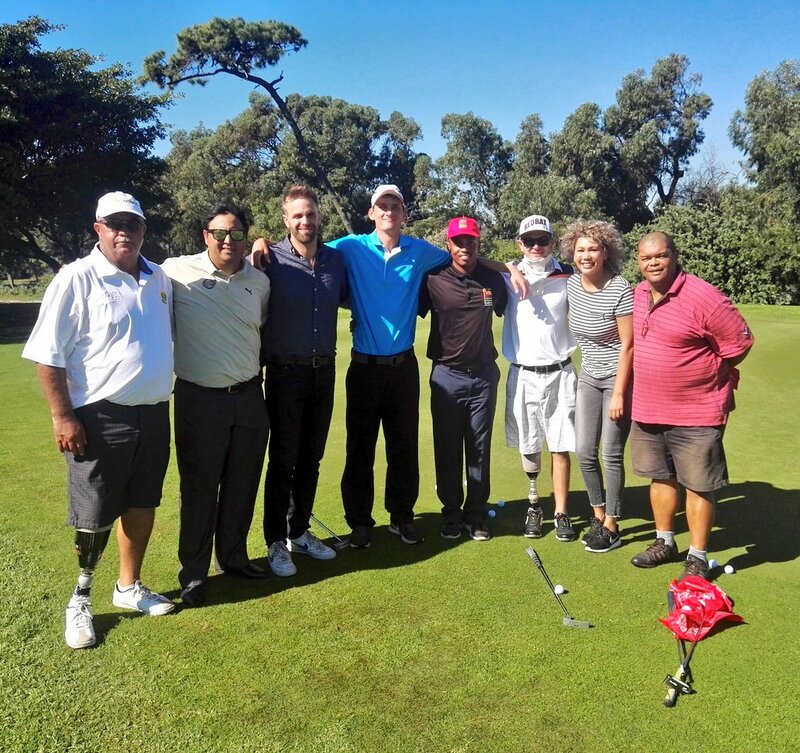 I am very excited about the upcoming Canon South Africa Disabled Golf Open, from 15 to 17 May 2017 at the King David Mowbray Golf Club in Cape Town, which promises an inspiring show of exceptional talent, perseverance, courage and determination. 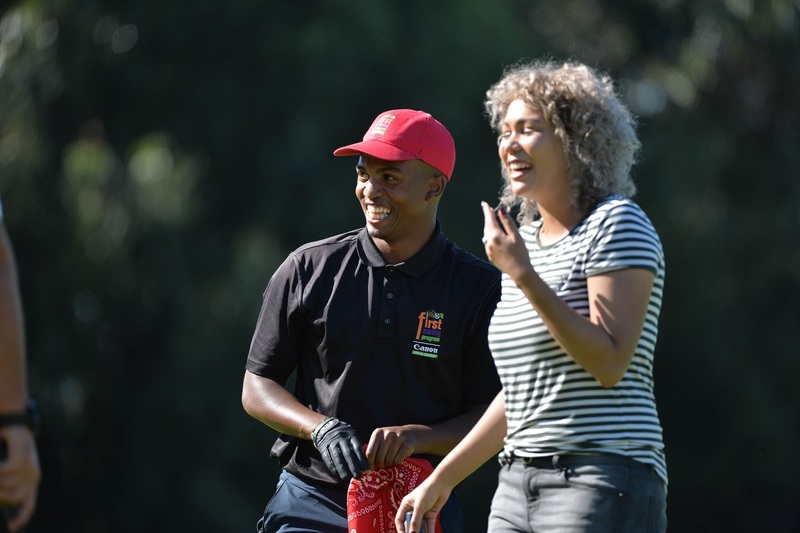 Canon South Africa encourages the local community and golfing enthusiasts to be there to watch as 80 of the world’s top golfers with disabilities compete for top accolades. This year’s field is one of the most diverse in the tournament’s 19 year history, with players from across the world, some as young as 12, competing. 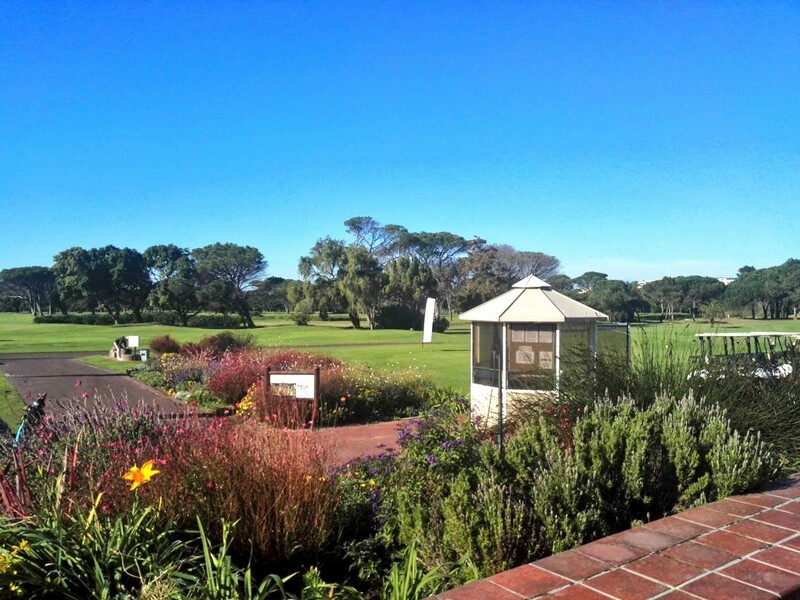 According to SADGA (SA Disabled Golf Association) spectators are welcomed at the three day event, with entry being free. The King David Mowbray Golf Club will be open to spectators from 08:00 to 18:00, with the competition kicking off at 08:30 on each day. Lets get behind our boys and give them all our support! You will be heartened and inspired by the spectacular talent and high standard of play. All of the competitors have inspiring stories and have risen above their circumstances to be recognised amongst the world’s very best! Wow, what a great article Chantal! Your support is so heart-warming and important in recognising those who rise above their circumstances to continue onto having a meaningful passion for life! Woman who wear black, lead colourful lives! … something must have changed! Bata Fashion Weekend in Prague!